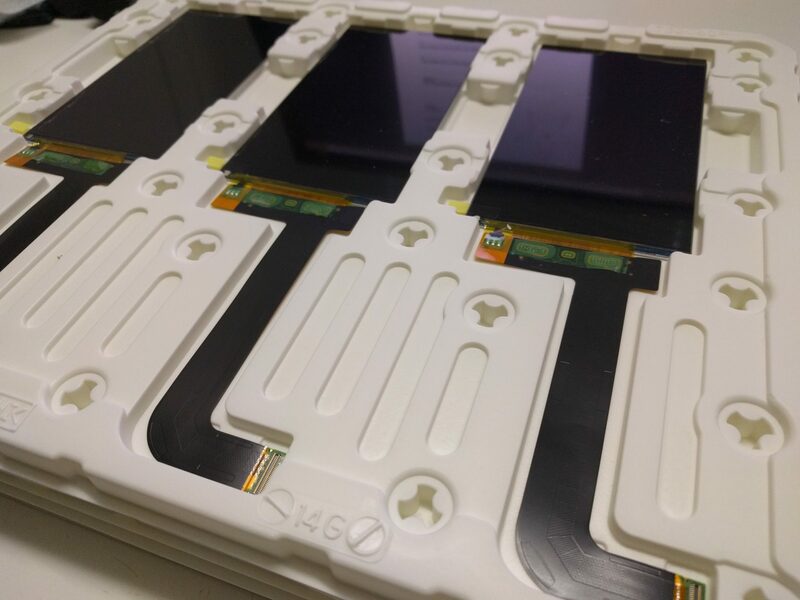 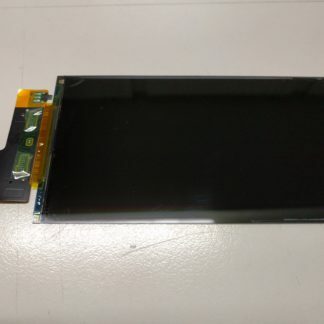 The quality of the LCD display will deteriorate over time under the influence of heat and UV light. 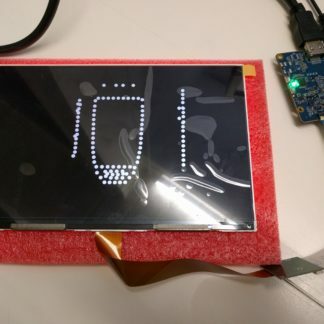 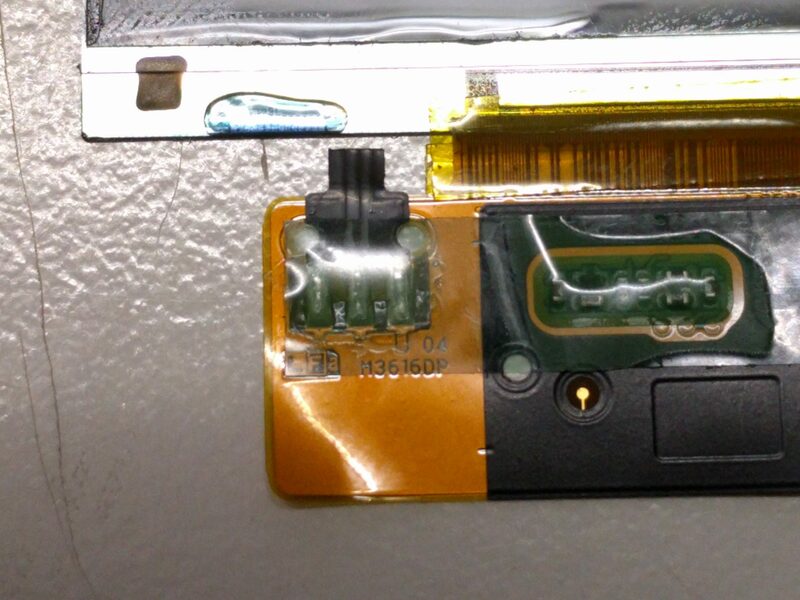 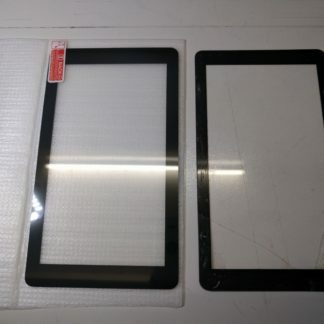 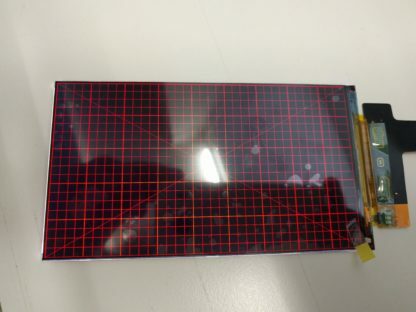 That’s why LCD displays are considered a consumable parts on most UV LCD 3D Printers. 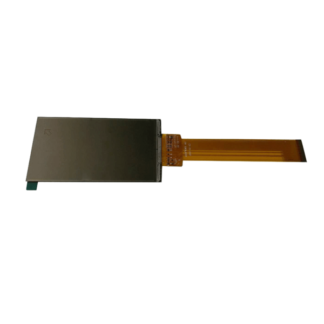 Get it as a spare or replacement part. 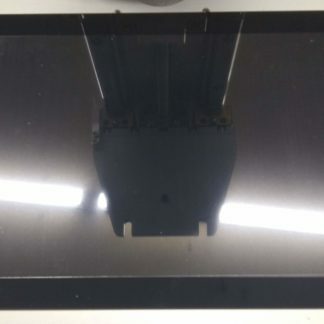 The quality of the LCD 5.5 2K display used on your 3D printer will deteriorate over time under the influence of heat and UV light. That’s why LCD displays are considered a consumable parts on most UV LCD 3D Printers. 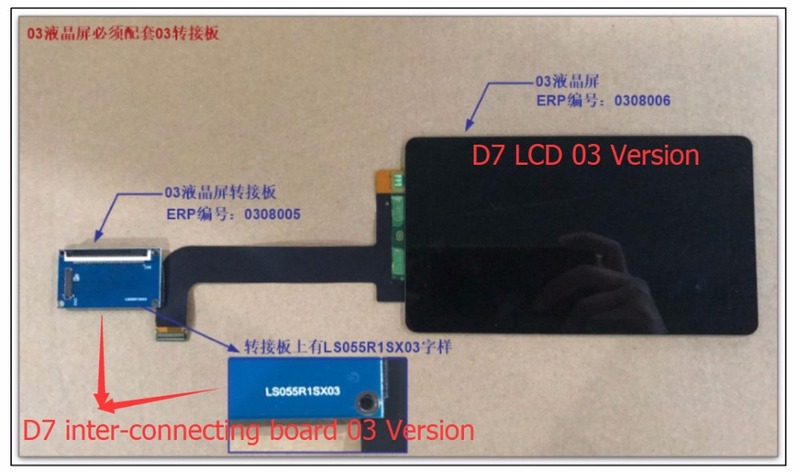 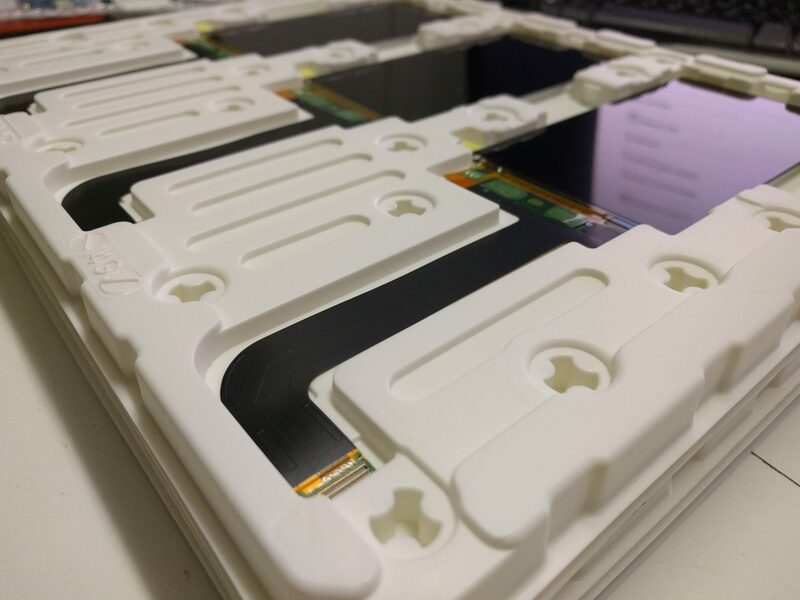 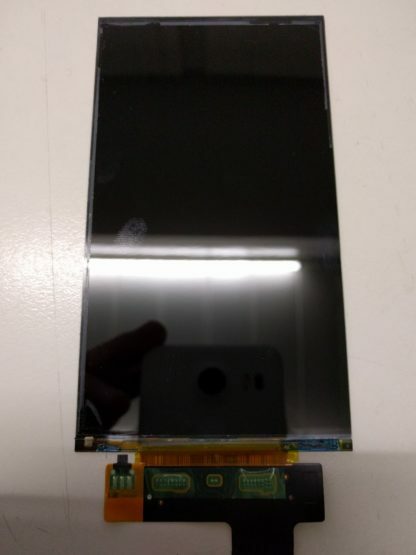 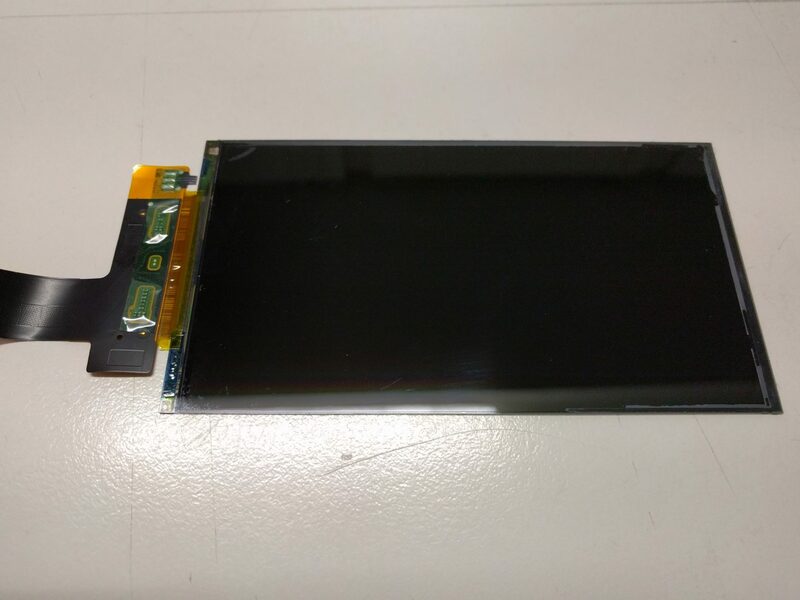 This LCD is used on a lot of popular 3D printers like the Wanhao D7 and Anycubic Photon. 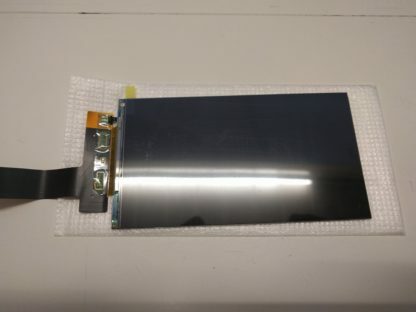 Get it as a spare or replacement part. Note: Front protection glass not included. Wanhao D7 V1.5(+) can be this SX03 version or the newer SX04 version, please check which version you need. 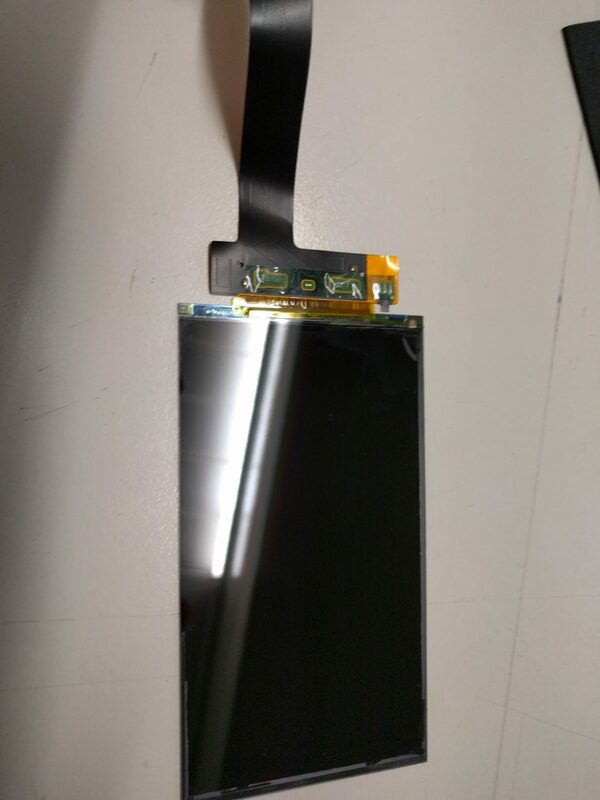 Do not bend the flat cables too much.